1) All the recipes are 100% real food based. So you can eat better and feel better without being on a diet or a program. 2) All the recipes are easy and simple. Ingredient wise, instruction wise, and time wise. You don’t have to know how to cook to use this book with great results! 3) Every single recipe has been meticulously tested. I can’t even tell you how many times. It’s disturbing. But, this means every recipe will turn out for you- guaranteed. Meaning no more wasted time on experimenting and tweaking them before you serve them at your table. 4) Or- get creative with them. Every recipe has notes and ideas on fun ways to tweak the recipes to your own personal tastes. 5) Around or under 20 minutes max for most recipes. Yes, you read that right. That’s how I roll. 6) 350 pages of a beautifully produced hard cover, coffee table book of healthy food for normal real life. So you can be inspired by healthy food. 7) All 150 recipes have a full page, vibrant picture to accompany it, so you never have to guess at the end result. 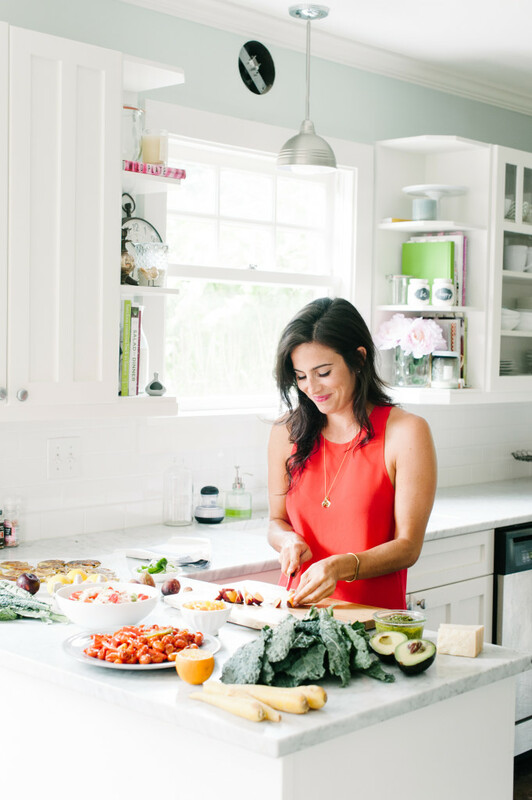 8) Hundreds of new ways to eat and LOVE having more vegetables in your life without feeling like it. 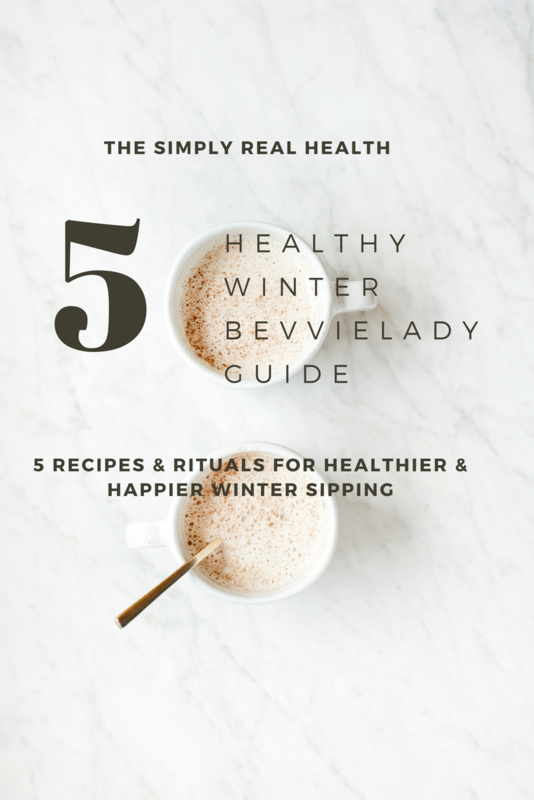 9) All the recipes are gluten-free. And food sensitivity friendly around dairy, eggs and soy. But really, just veggie and protein full. But you’d never know it by the taste. That’s a promise. 10) It’s got recipes for every single occasion- busy Monday nights to holidays to dinners and brunches, and social events too. Everything from green smoothies to cocktails to desserts to main meals to snacks, etc are included! 11) Biggest section of this book is the Make-Ahead Dishes: food that actually gets better throughout the week and that you can prep before you need it, for seamless and more efficient healthy weekday eating. 12) Only a few of the 150 total recipes are on the blog. Meaning these are all NEW recipes you have never seen before if you’ve been around a while. Want more books? Contact me here for bulk ordering. Note: Each book comes with with a printable gift certificate when you sign up- including a recipe from the book to try! Wrap them up for the holiday season and the hardcover cookbooks will be shipped out immediately when the arrive in mid-February! 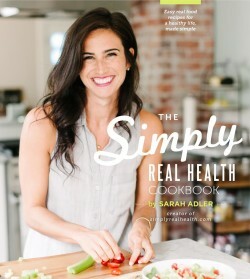 See the The Simply Real Health Cookbook On Sale here.